Large villa with independent accommodation. 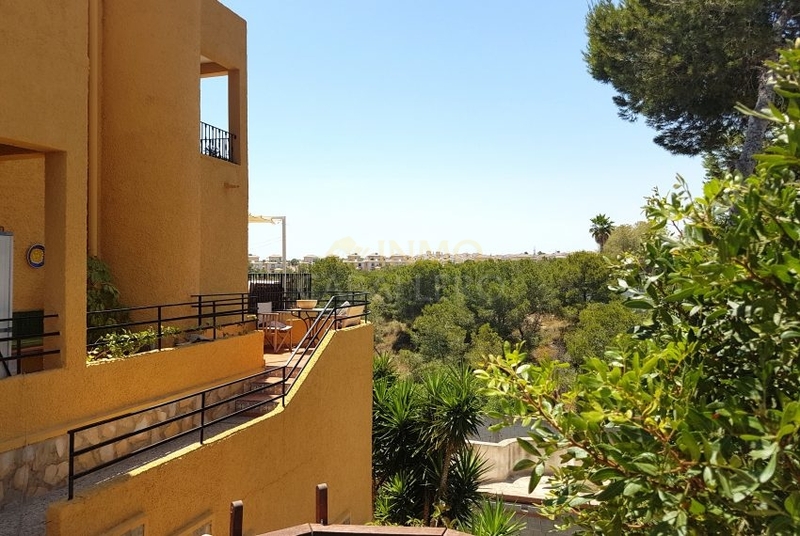 The property is on a 900 m² plot. There is off road parking and a small splash pool (there is possibility to make a large one). Hallway, fitted kitchen with dining room, good size living / dining room with fireplace and terrace, three double bedrooms, 3 bathrooms and several terraces with beautiful views. From the main house there is also access to a large solarium with paronimic views. In the semi-basement there is the accommodation for guests that consists of: big bedroom and a bathroom. The house has air conditioning, storage rooms, barbecue área.